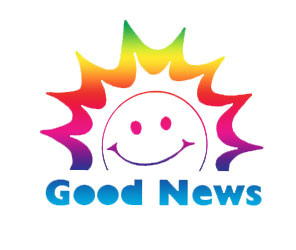 The Good News Network is a site that features a whole bunch of positive, uplifting stories multiple times a day which makes me, at least, feel confident in people and often leaves me with a smile. It really helps me think clearly and put a smile on my face with all the wonderful things people are doing today! The site also features a Quote of the Day and an ‘On This Day in History” feature. There are many different categories of posts, from “inspiring” to World News and even options for you to share your own good news from the day or a picture of the day! What was one act of kindness you witnessed in your life? Share with others below! Previous story Everything all in one place: Half of us!